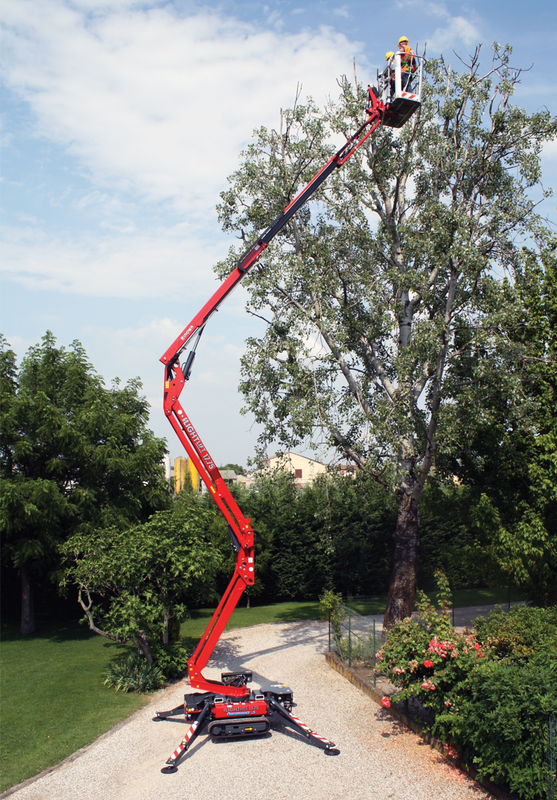 Hinowa GL17.80 spider boom lift engineers team made every effort to create a tracked aerial platform technologically advanced keeping at the same time the well known philosophy of use of the GoldLift 14.70. New IIIS system – Self stabilising and de-stabilising system. Basket rotation hydraulic system (124°). 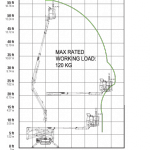 Remote assistance using GPRS/GPS transmitter. Rechargeable battery remote radio control. 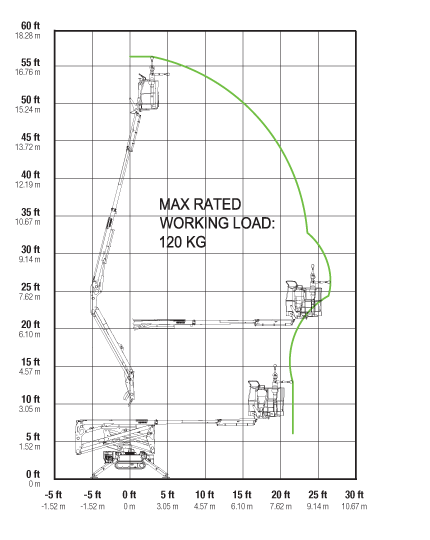 Automatic weight selection (120-200kg) prevents basket overloading.